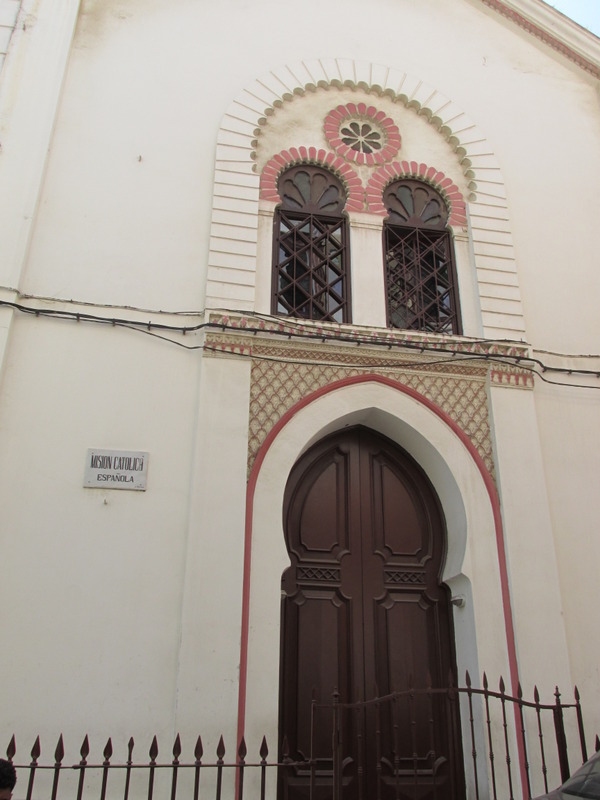 In the old city's main street, Siaghine St, you will see the first Christian church in Morocco. 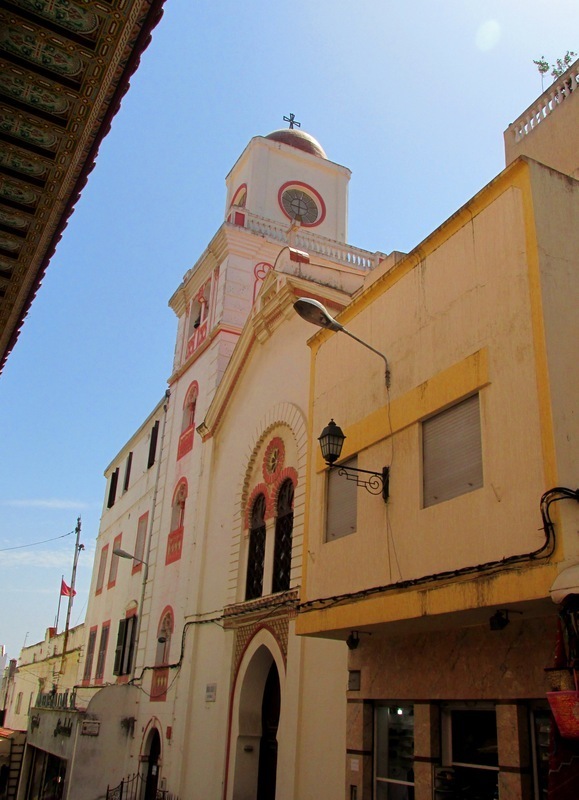 It is the only Moroccan church located inside a Medina : it is a Spanish church named La Purísima (''the purest''). Around the end of the XIX century, during the Spanish occupation, this structure was also used as a residence for the Franciscan Missionaries. This building has undergone various transformations since that era. The same structure was used for other purposes before becoming a church. It once was a private palace owned by two Jewish families, which then passed into the hands of King Mohammad III. He gave it as a present to the Swedish Government who, in 1788, established there its first consulate in Morocco. Nowadays, this church welcomes the Daughters of Charity from Calcutta and is closed to the public.